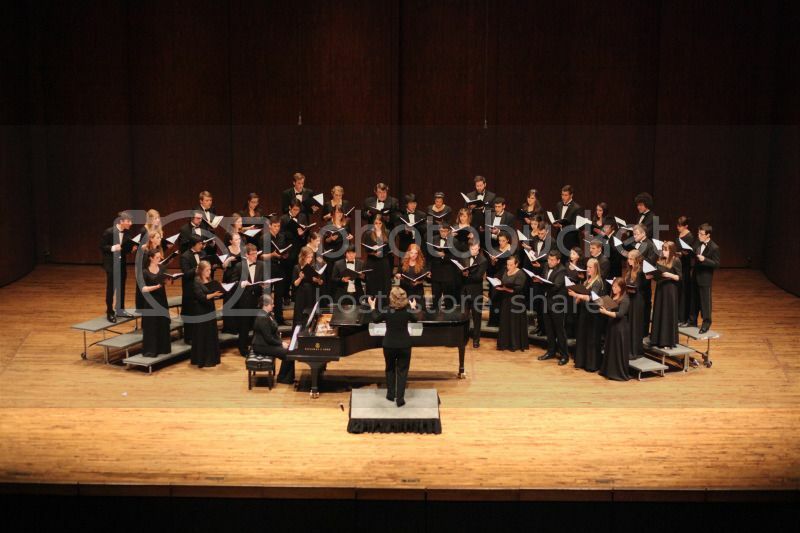 UW Chorale is so good. Their voices just blend, rise and fall like a unit, so well trained. They do take themselves very seriously though, which is something I can't imagine our gospel choir doing. Once we beat starts, we just gotta move!